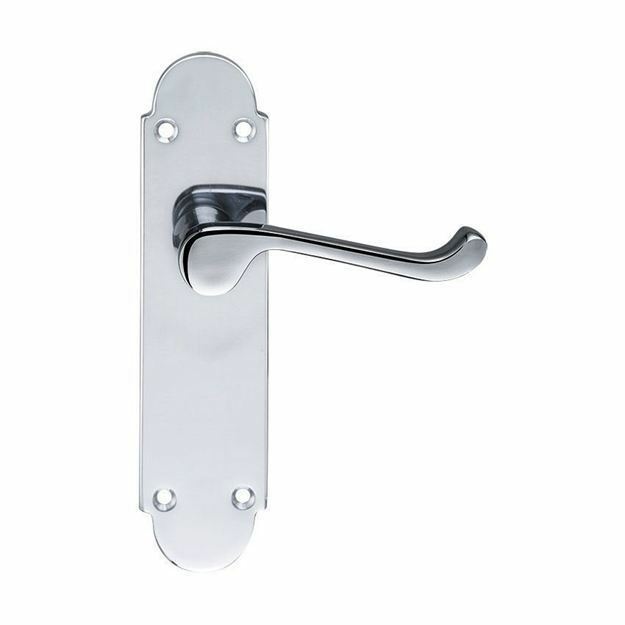 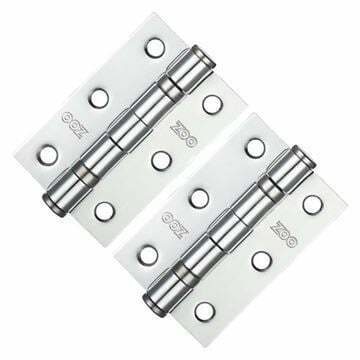 Oxford door handle on backplate in polished chrome in all door handle variations. A traditional hand crafted 'hot forged' brass handle on a backplate. 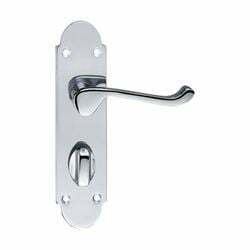 Supplied in polished chrome. Backplate - 170 x 42mm.